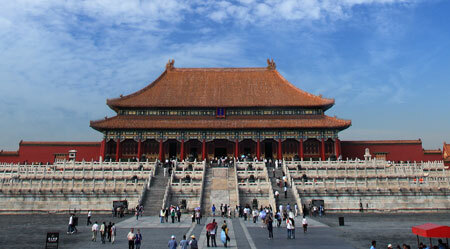 play_arrowTiananmen Square, Forbidden City, Summer Palace with boat ride on Kunming Lake (weather permitting). 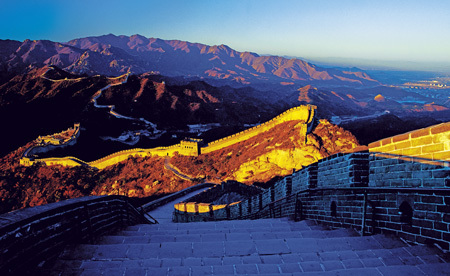 play_arrowGreat Wall at Mutianyu and Temple of Heaven. play_arrowBig Wild Goose Pagoda, Grand Mosque and Muslim Food Street. 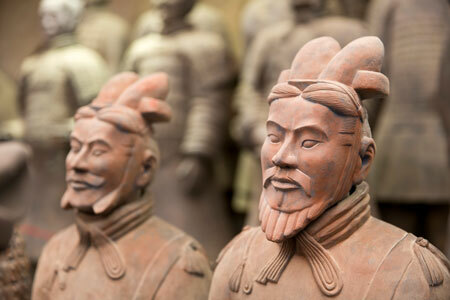 play_arrowTerra‑Cotta Warriors and Horses Museum, Ancient City Walls. 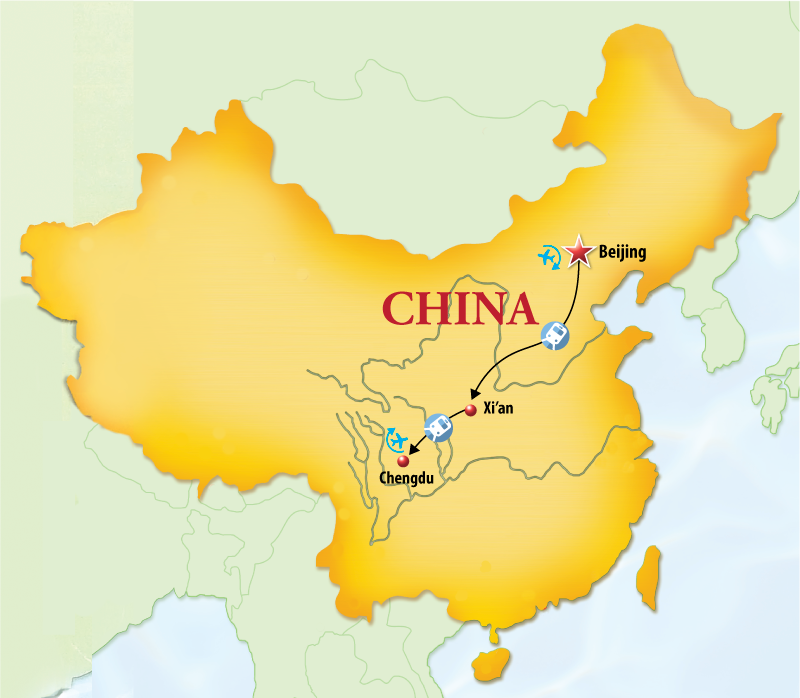 Travel to Chengdu by high speed train. Transfer to your hotel. play_arrowDu Fu’s Cottage, Jinli Ancient Street. play_arrow	Excursion to Leshan Giant Buddha. Farewell to Chengdu. Transfer to airport. 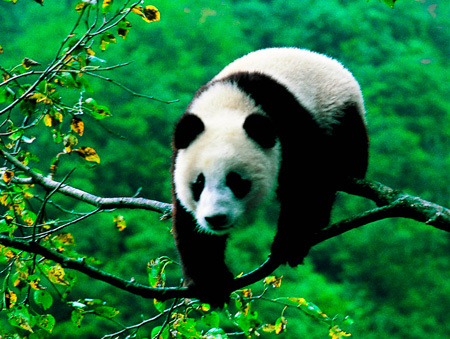 Note: (Extensions are available to Tibet, Jiuzhaigou/Huanglong National Parks, Panda Volunteering or other parts of China. Please ask for details).